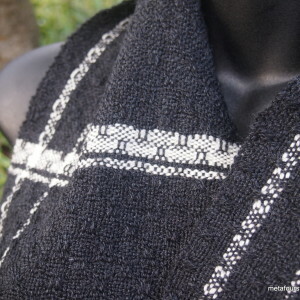 Handwoven as a wedding gift to complement the bride’s dress, and yet be a piece she could wear in years to come, this is a large, substantial wrap. 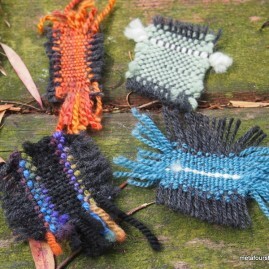 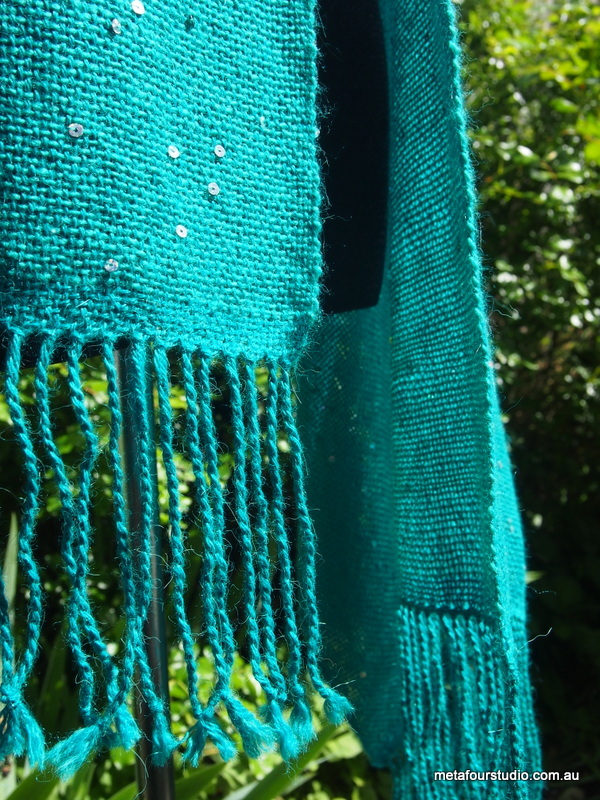 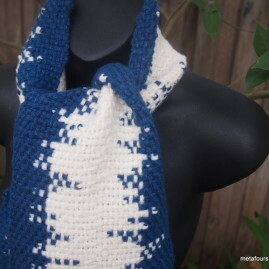 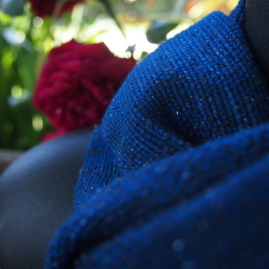 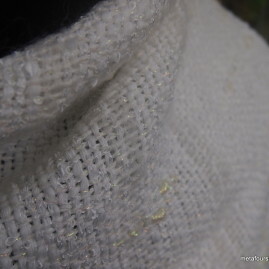 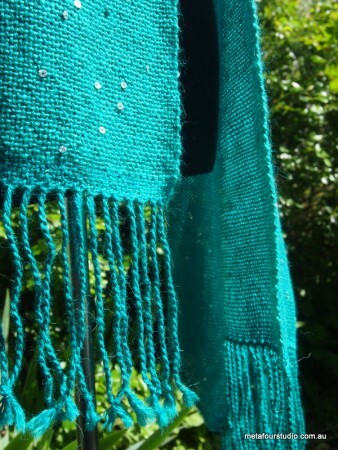 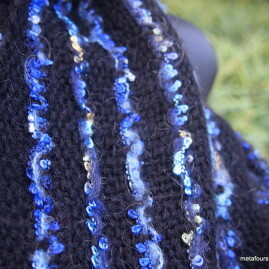 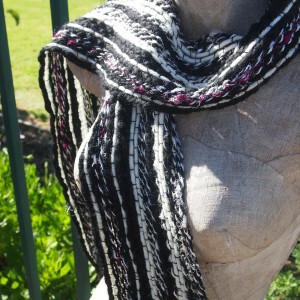 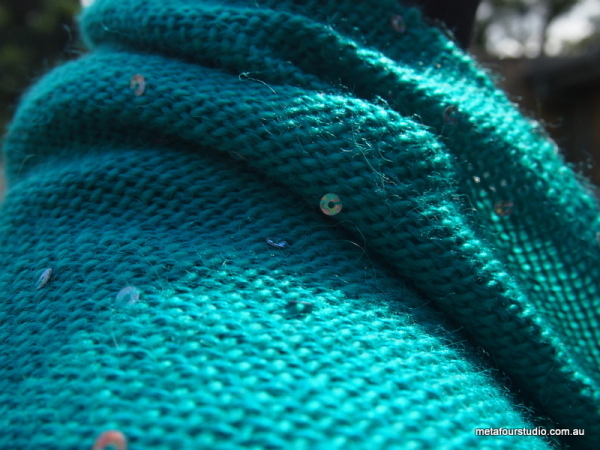 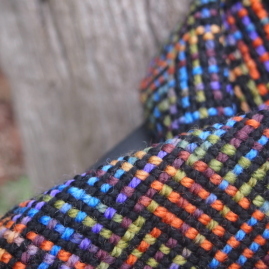 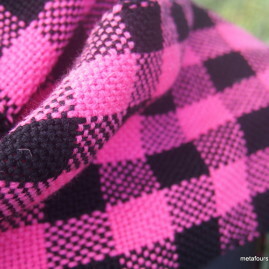 The warp is soft alpaca, and the weft a wool/acrylic blend with random sequin placement. 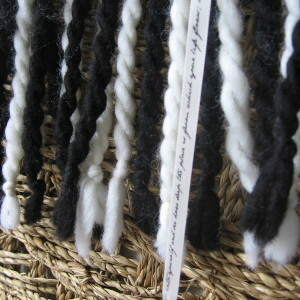 The long fringes are twisted. 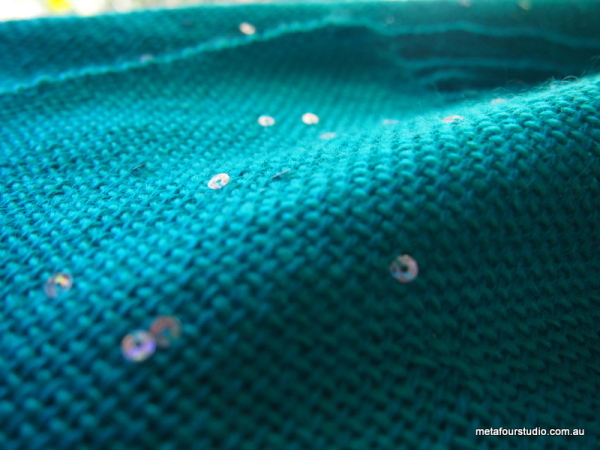 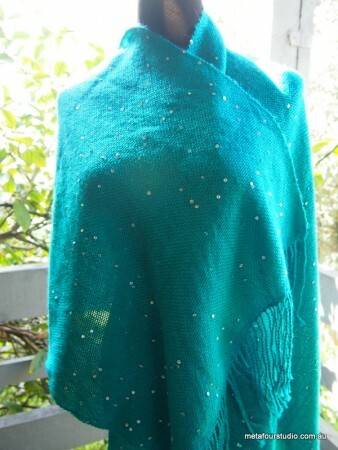 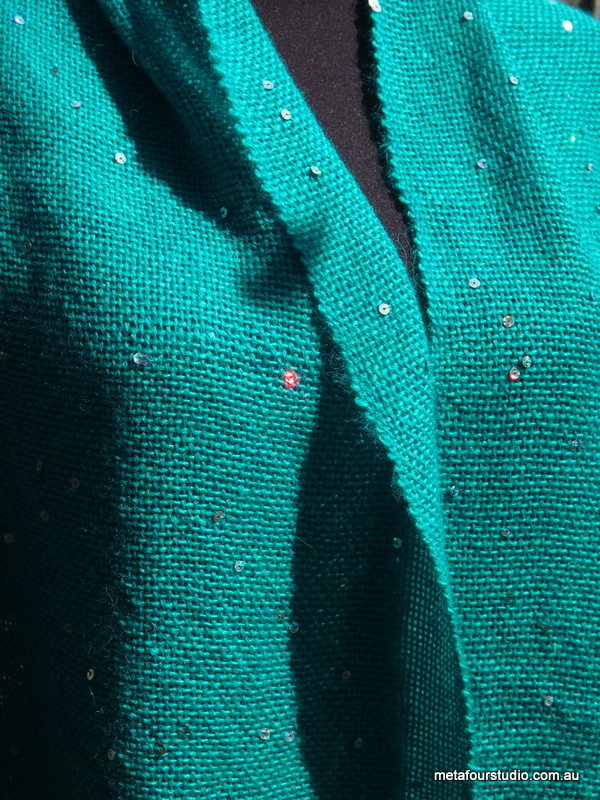 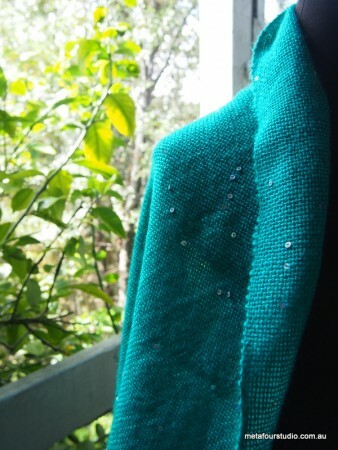 Details: Handwoven wrap in jade green, with random sequin placement.